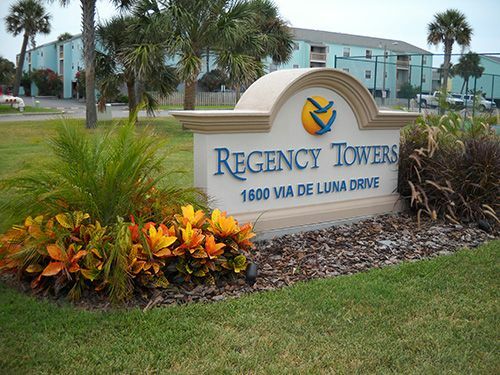 This is 507 West at Regency Towers. 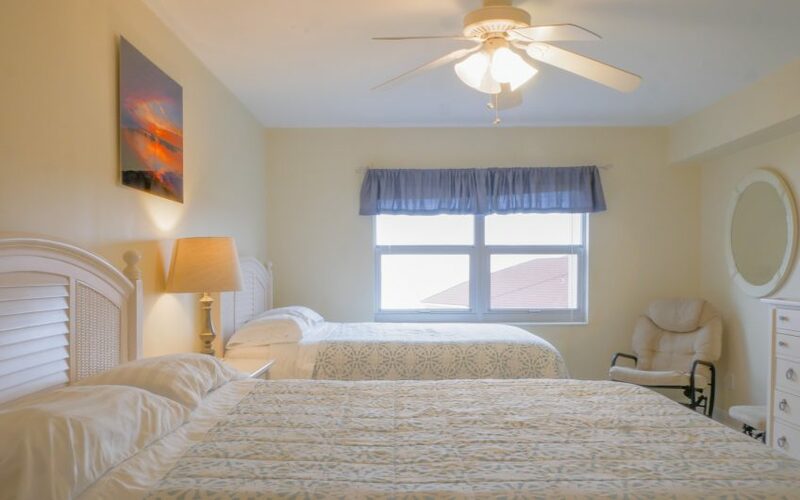 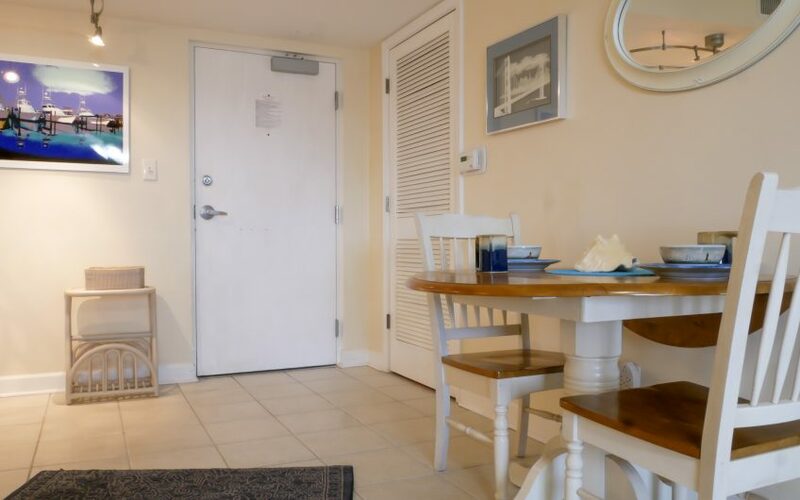 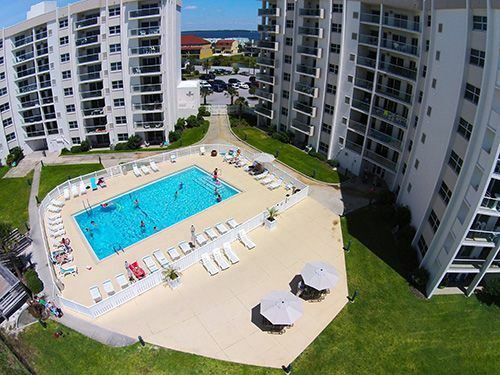 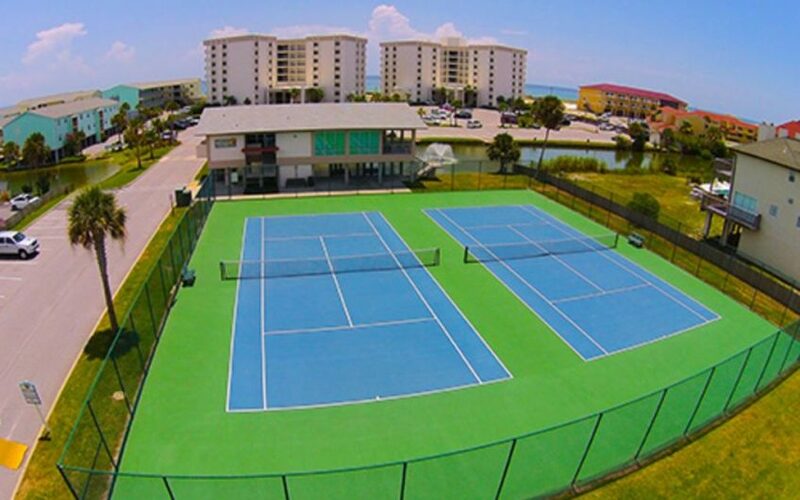 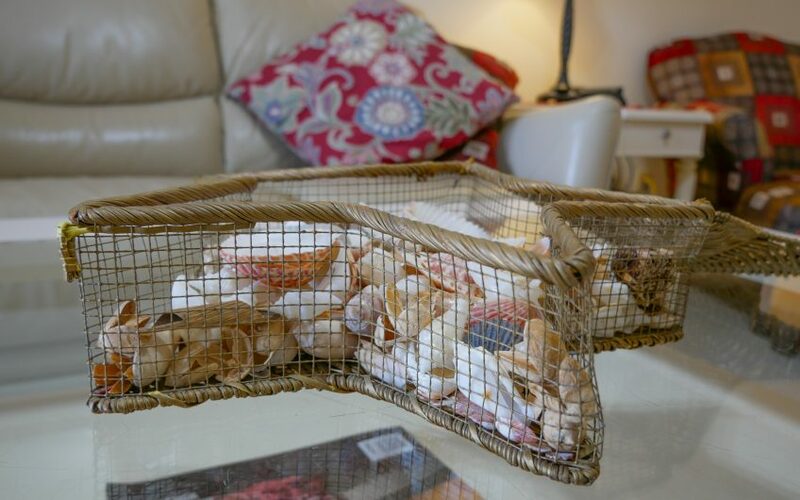 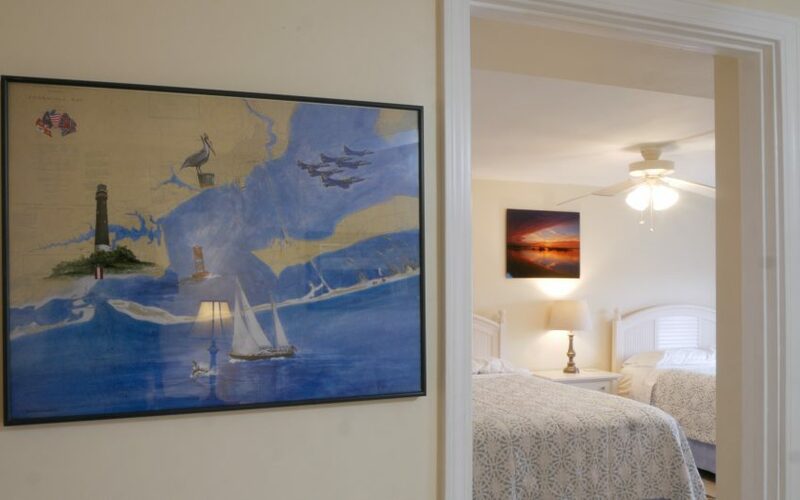 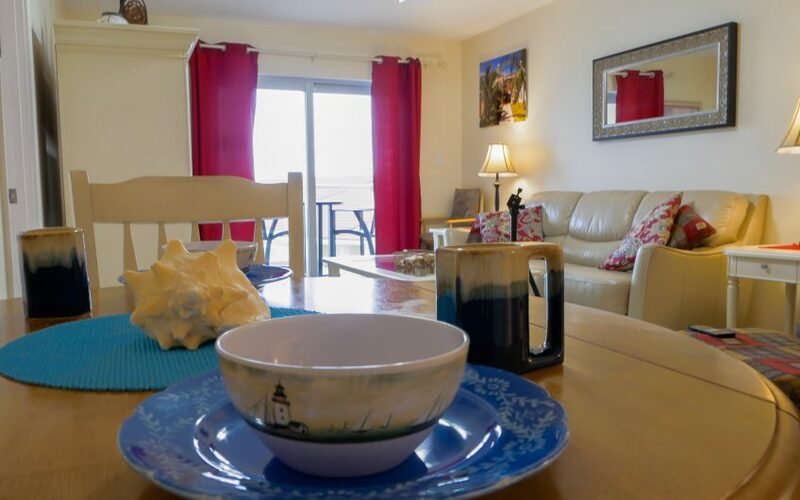 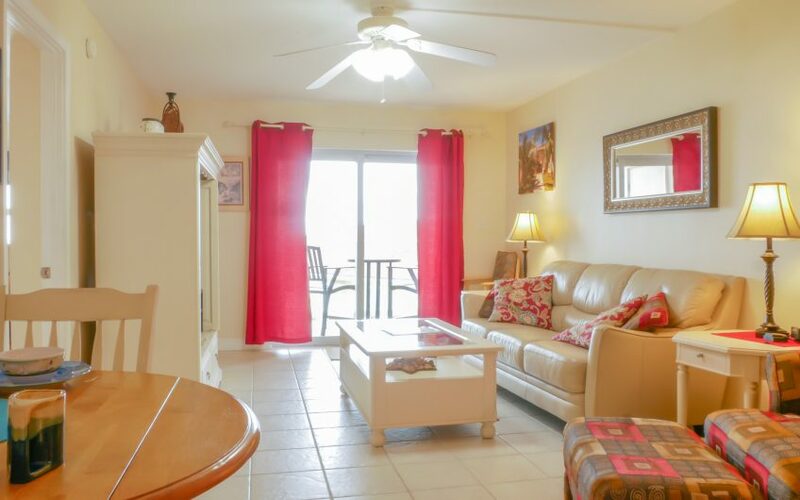 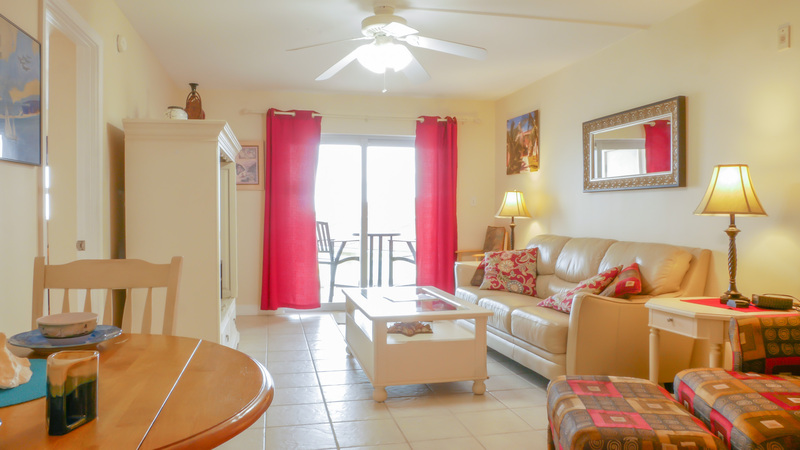 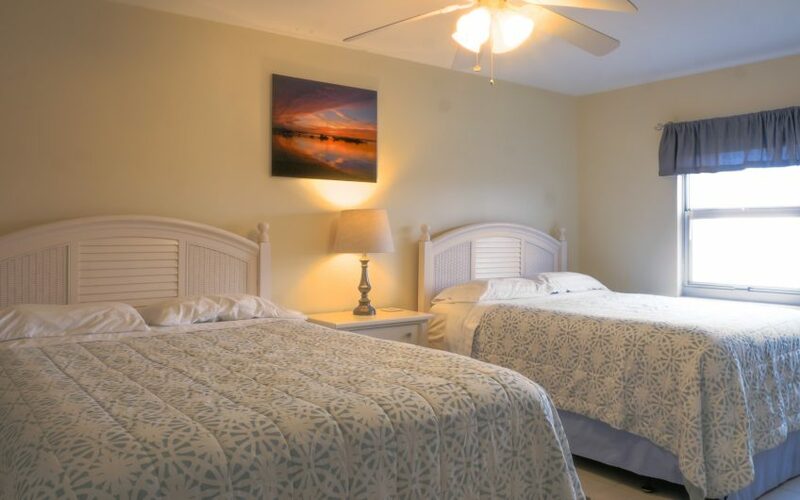 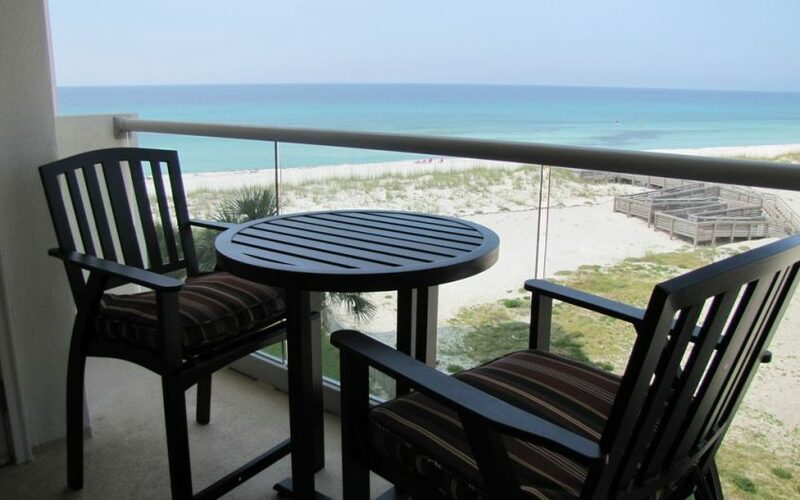 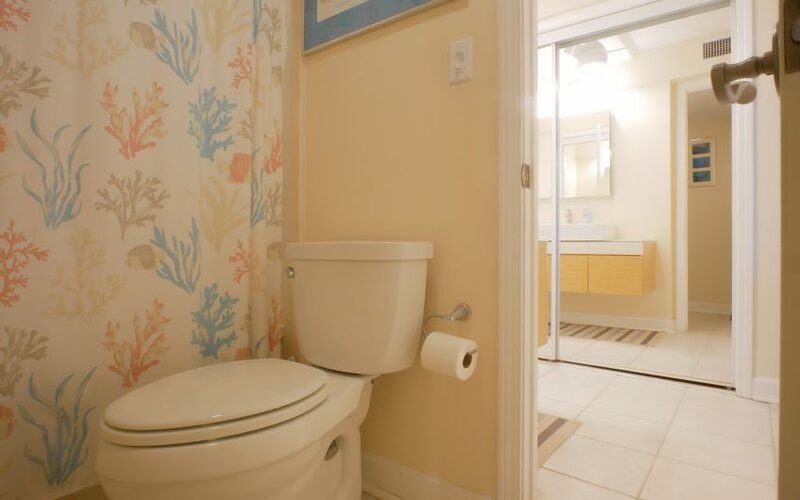 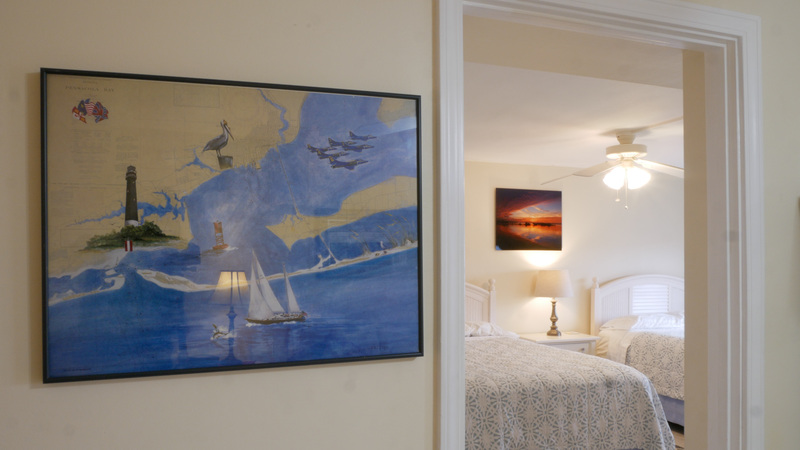 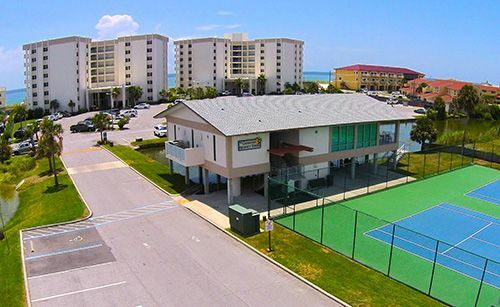 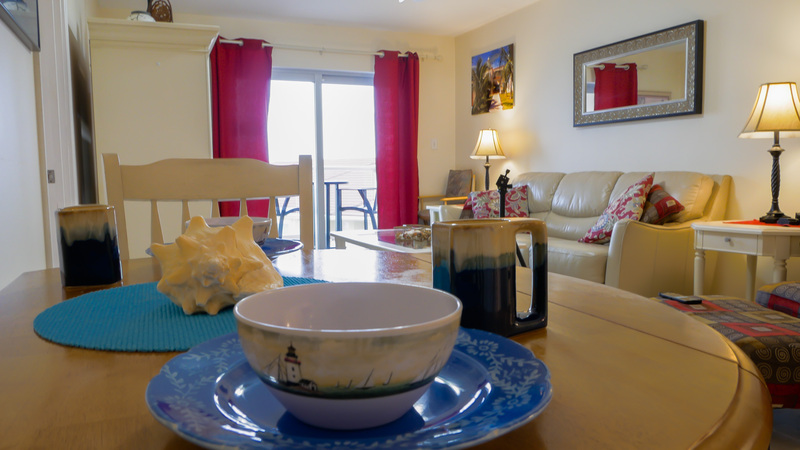 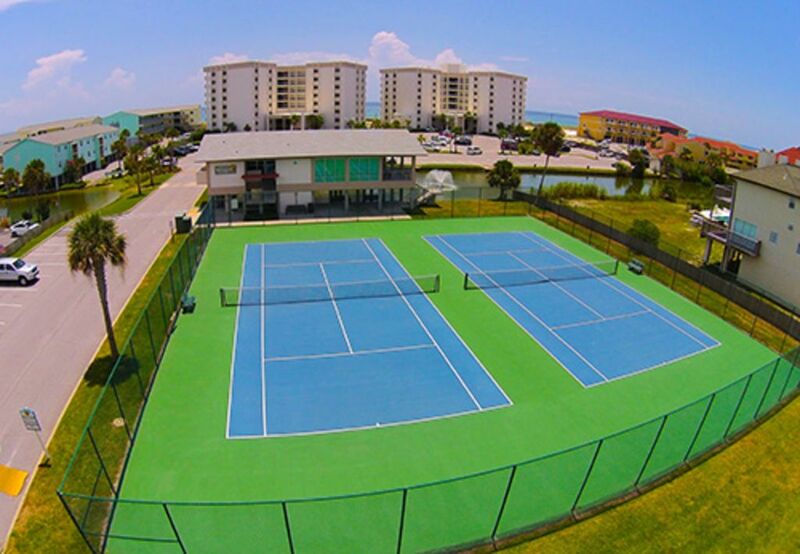 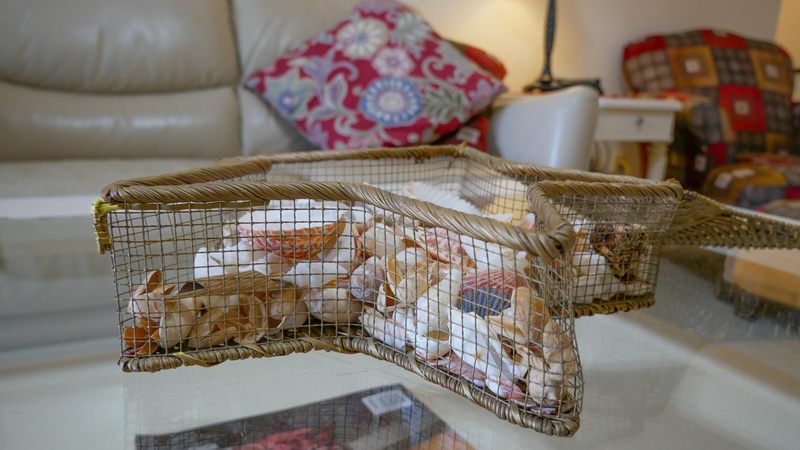 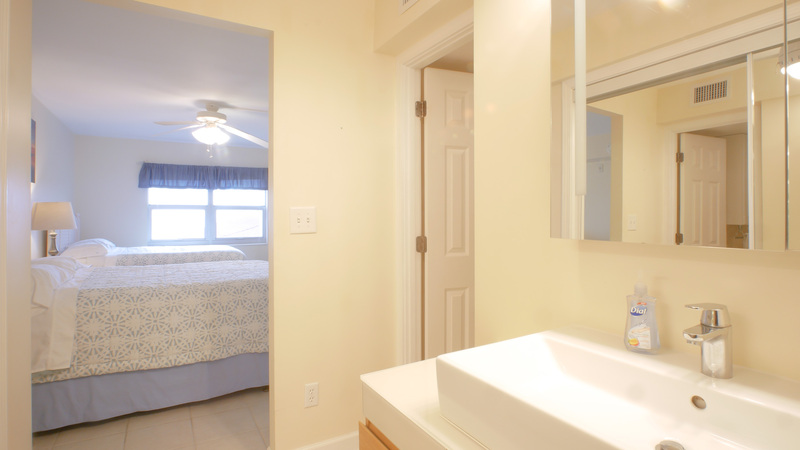 Only two resorts on Pensacola Beach have one bedroom condos directly on the Gulf of Mexico. 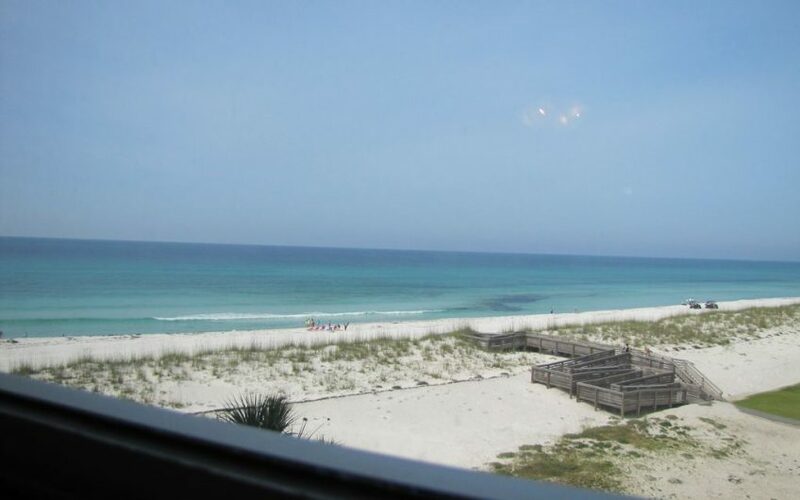 No walking across the street carrying your cooler. 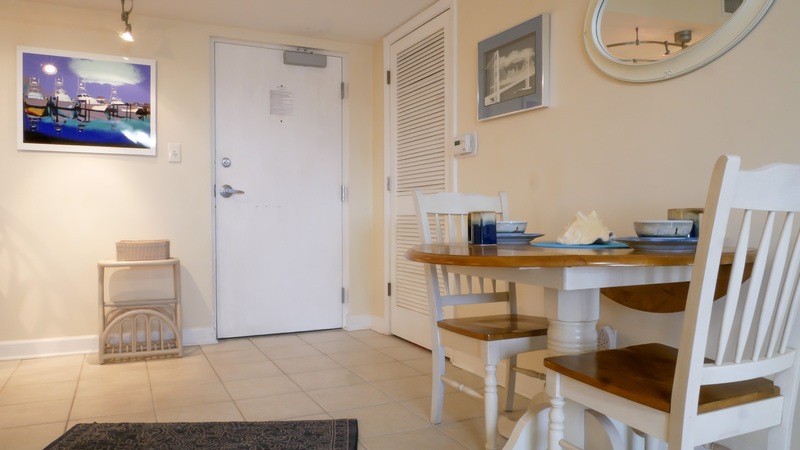 The owner provides you a set of beach chairs and an umbrella. 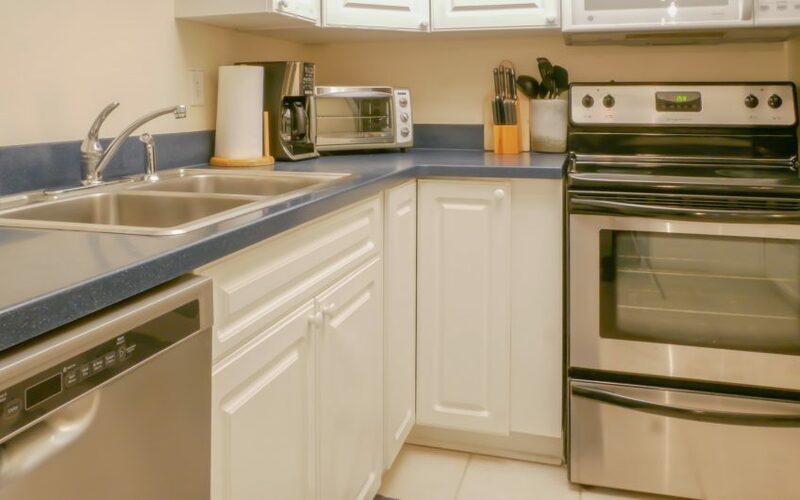 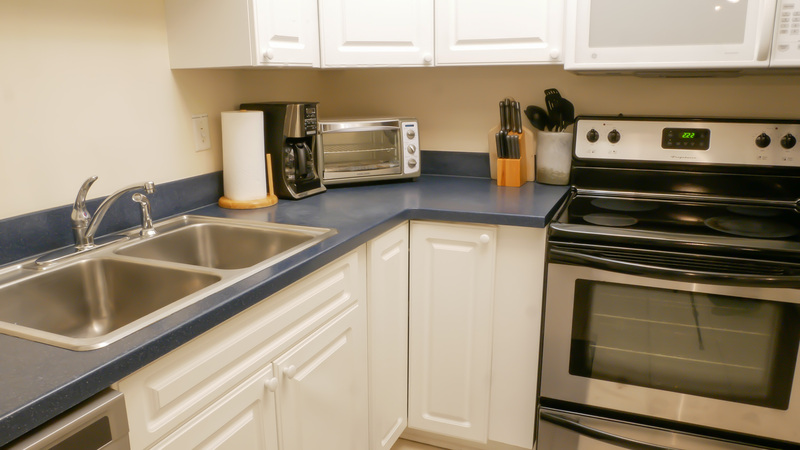 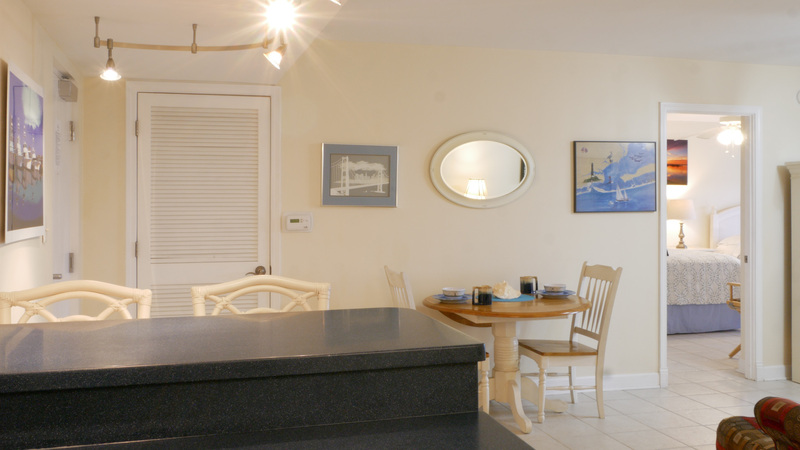 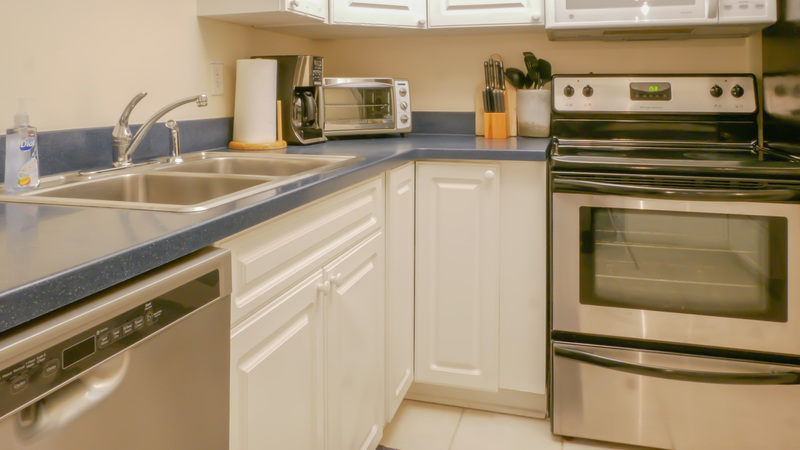 This condo has been recently updated with new smart tvs and new kitchen appliances. 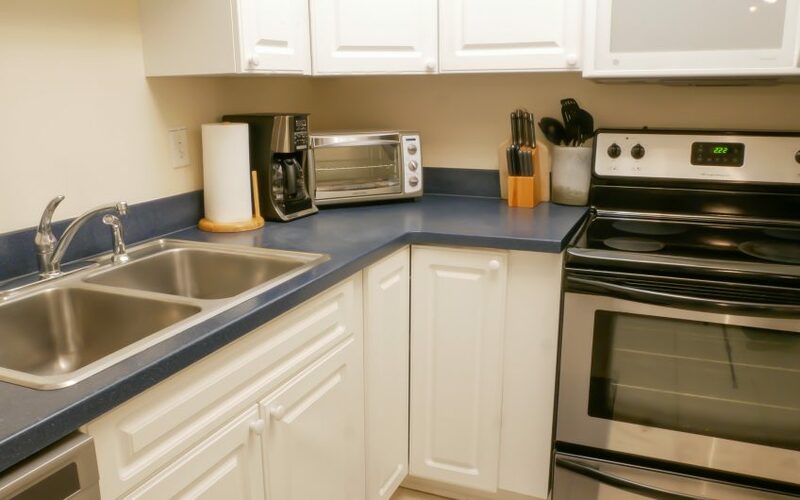 The kitchen has everything you need to cook your own meals. 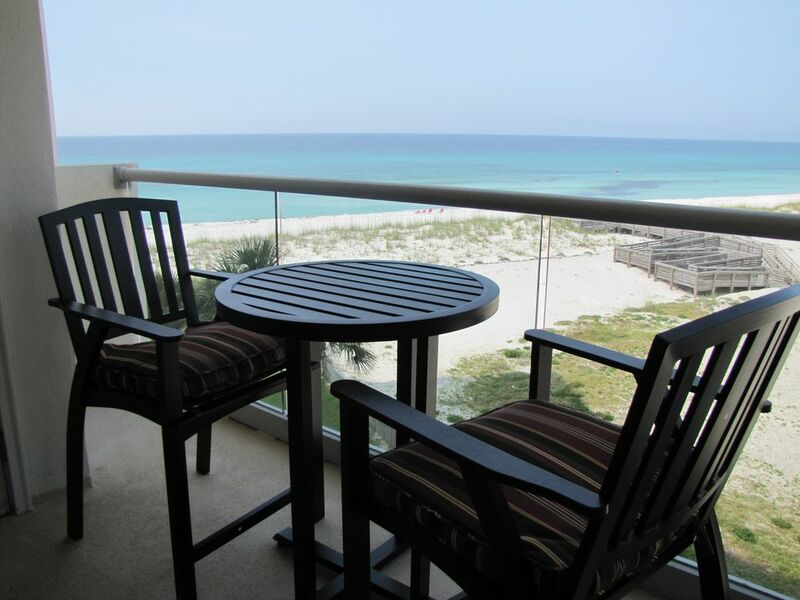 The fifth floor balcony is great place to watch for dolphins or enjoy the Sunset. 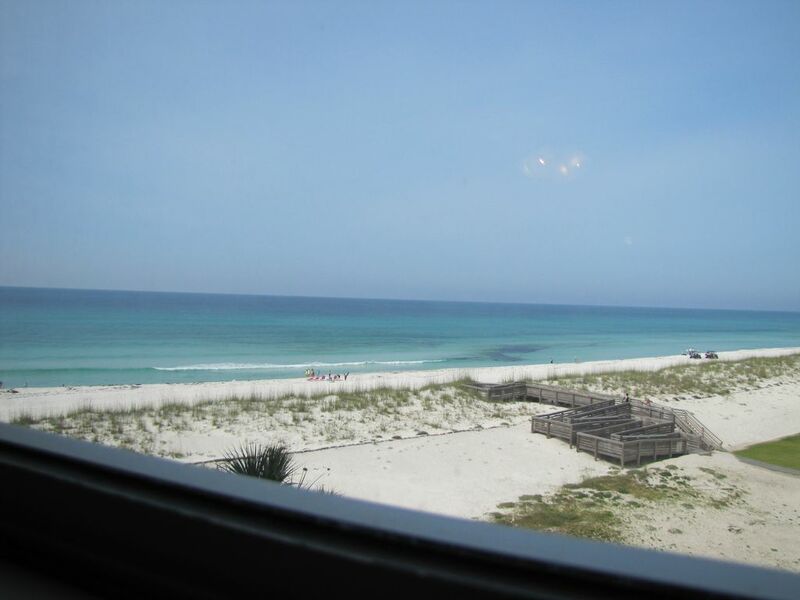 The western view provides a quieter location looking down the beach instead of a pool view with the noise. 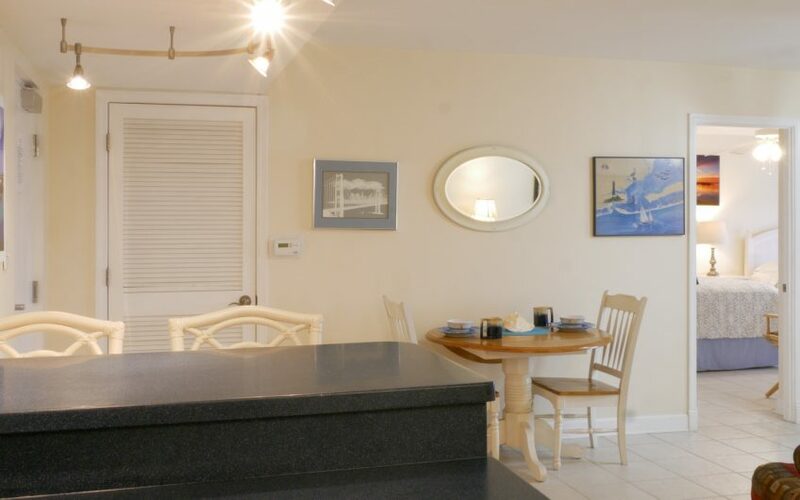 This condo has two queen beds. 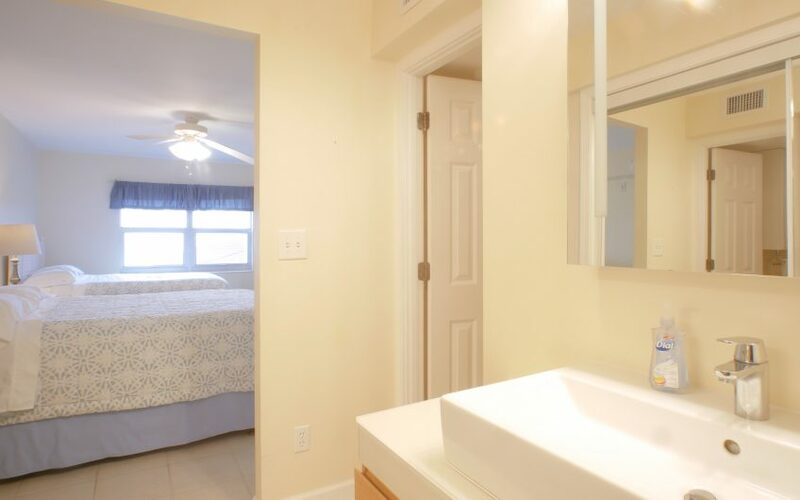 The bathroom has a whirlpool tub/shower combination. 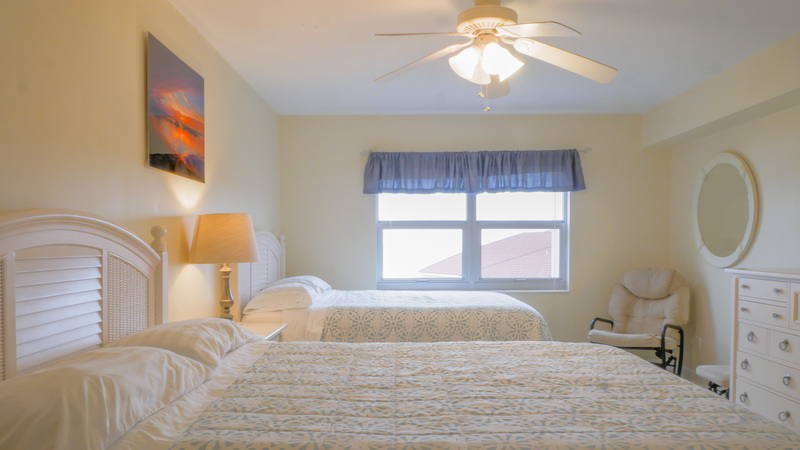 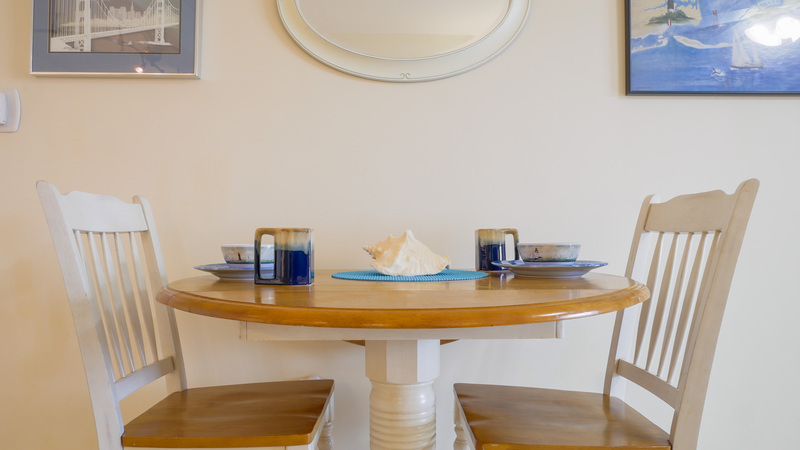 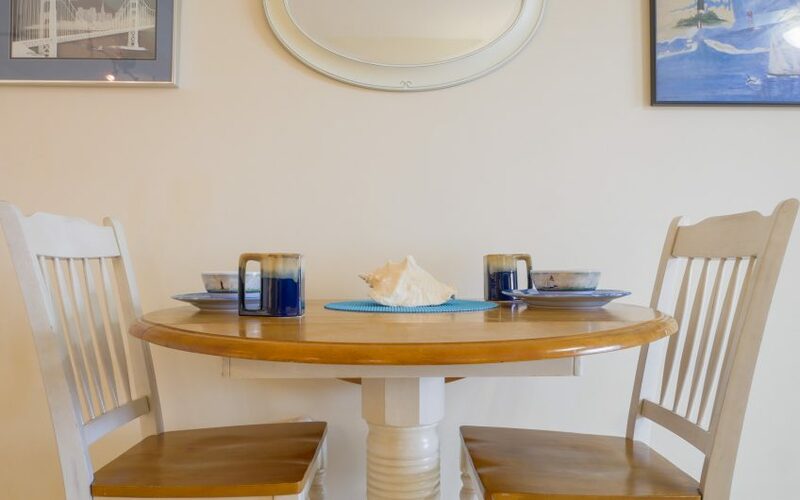 We have outfitted the condo known as ‘Serenity’ the way we like to find a unit upon arrival ; easy access, clean and comfortable. 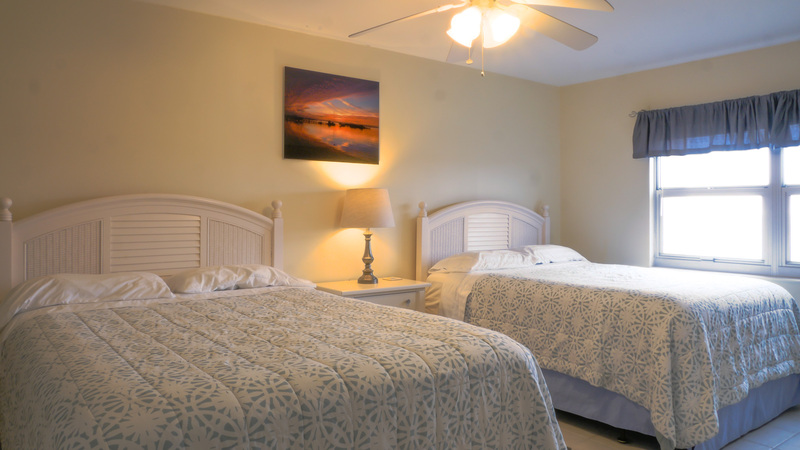 Thanks for considering Serenity for your vacation, you will not be disappointed. 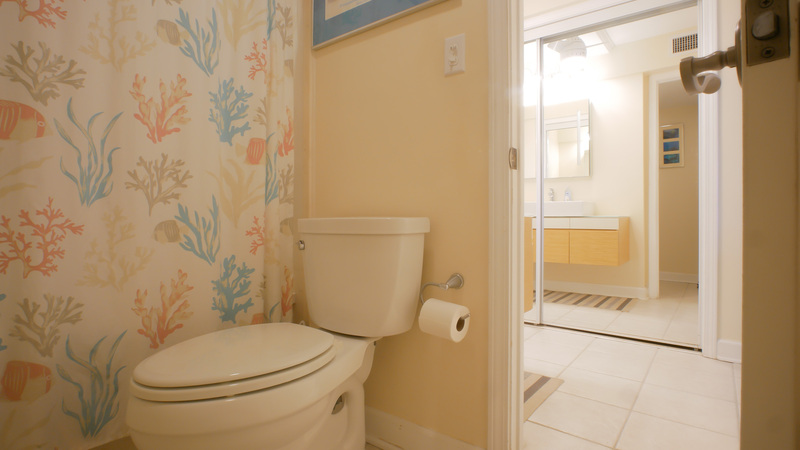 Don’t hesitate to call with any questions.